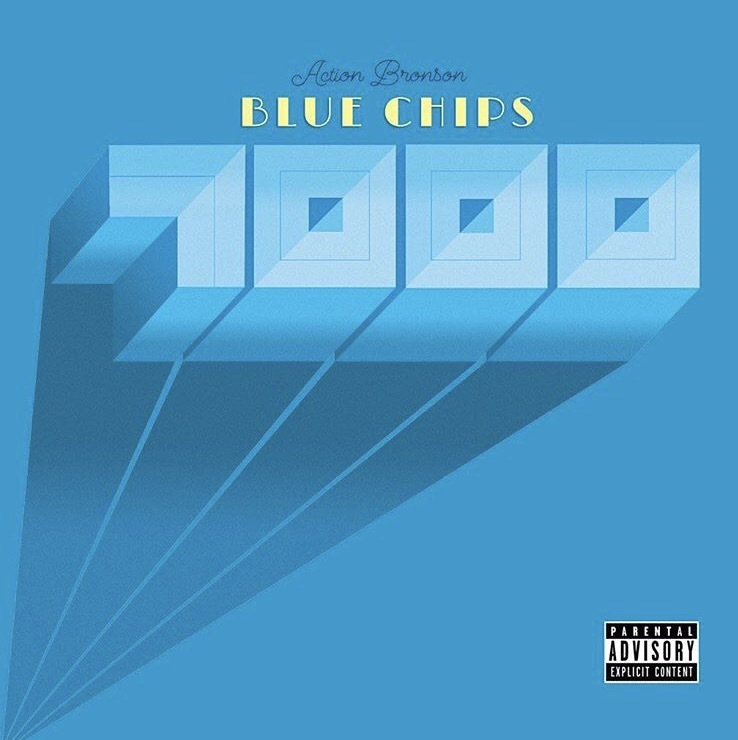 Thoroughbred New Yorker Action Bronson delivers his classic 90’s styled boom-bap raps on his latest album Blue Chips 7000. The Queens native opted for very few features from very “notable” artist, The sole one being Rick Ross on his 9-24-7000 track. Check out Blue Chips 7000 here.